Never ever rented! 100% gently lived in. This east facing corner condo is light, bright, and airy! Homes decor is tastefully done with a beach style theme throughout. 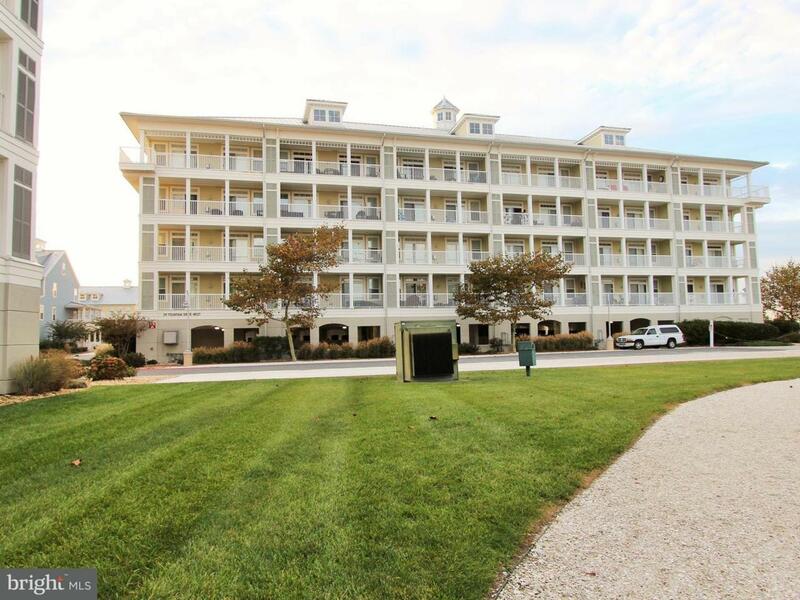 This condo comes complete w/ big views , 3 bedrooms and 2 over-sized full baths. Enjoy morning coffee on the 28 ft. long balcony as you watch the sunrise over the bay and beach. Of course all of the Sunset Island amenities are included, indoor/outdoor pools, clubhouse, fitness center, walking trails, restaurant, private beaches, and much more! Exclusions All Personal items see inventory List.